I’ve got a secret to tell you about the real estate investing business: It’s really a PEOPLE business. You find sellers who need to get rid of a property and you match that property up with buyers who want to acquire it. But the important point is: it’s the people who make the deal happen. So the express lane to growth as a real estate investor is simple: Get more people of the RIGHT PEOPLE into your investor lead pipeline. Specifically, get more people with properties and get more people with money to buy your properties to notice you. If you’re struggling with getting enough leads from your website, this blog post can help you diagnose what’s holding you back and will reveal some step-by-step strategies to get you moving forward. Ultimately, there are 4 main reasons why you as a real estate investor or agent may be struggling with getting leads online. Your website traffic volume is the first place to start. After all, if you aren’t actively getting qualified people to your website with your marketing, anything else you do on your site won’t matter. The first step is to get eyeballs on your site. I like to set an initial goal to get just 10 – 20 people to your website each week. That’s not a large number… it’s totally achievable, and if you’re not getting 10 – 20 qualified prospects to your website per week with your marketing… it’s your first goal. So how can you get more traffic (qualified prospects) to your website? We’ve written posts on this blog about every one of these and have done several webinars on driving traffic… so dive into the resources at your fingertips and make that first goal of 10-20 qualified prospects per month! Here are some resources on driving more traffic to your websites to dive into! There are a lot more free resources here on our site as well that’ll help you increase your traffic. As we’ve written about before, SEO is a long-term (and high ROI) strategy… so don’t expect that 10-20 qualified prospects per week to come to your site from SEO alone right away. It takes time to build… but it’s sure worth it once it does! 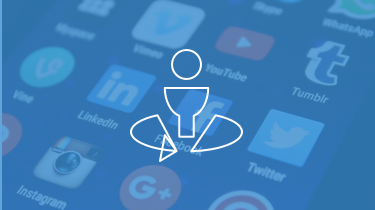 Also, Youtube marketing is a way to get your brand to the front page of Google search results (even if your website isn’t there yet), plus it’s a great way to get even more eyeballs on your brand if your website is already on the front page. Not all website traffic is created equal… Are the people landing on your website the right ones? Ones that will turn into leads and deals? Eyeballs are good… but the right eyeballs on your website are better. Once you’ve built website traffic-generating systems to get people landing on your website, then it’s time to start refining those systems to ensure that you get the highest quality traffic you can. Is Your SEO Optimized For High-Quality Search Phrases? While it’s tempting to drive as much traffic as possible to your website, the first action you should be taking is looking at your search engine optimization. Are you choosing the right keywords for the right audience? Not all audiences are looking for the same thing. One motivated seller segment may be more responsive to a specific keyword than another. Make sure you’re reviewing the latest version of our SEO Bible, which reveals over 71 SEO keywords that are working for investors right now. Avoid the temptation to alter any of our “baked-in” SEO, since it’s been tested and proven to work. 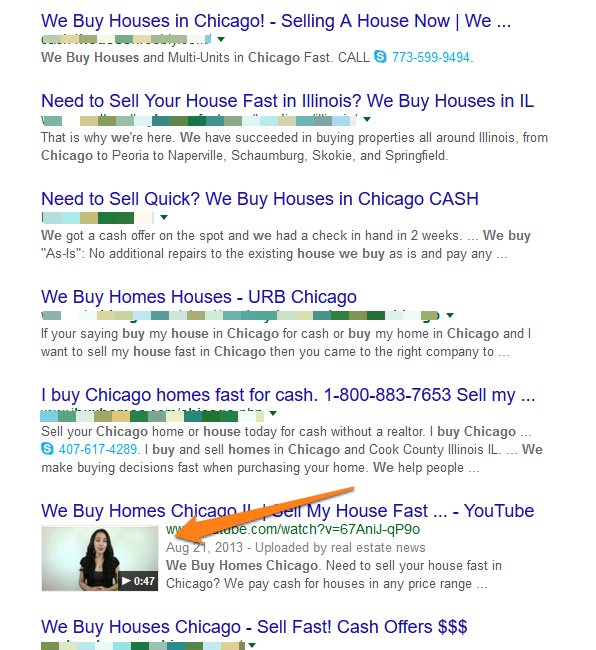 … are people who came from a search phrase or Google PPC campaign like “sell my house” or “list my house”. Yes, they’re looking to sell… but these keywords tend to be from people who are looking for retail. Focus on keywords that people you can actually help would be searching. And, make sure you are using location-specific SEO on your site. 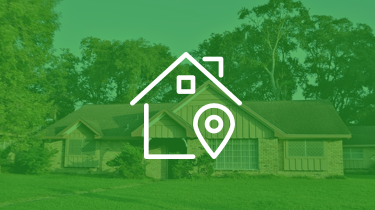 Review these 6 simple tips to master location-based SEO to make sure your site is fully optimized for where you’re doing deals. Use Facebook Marketing Carefully. I love Facebook marketing for buyers and tenants, or as a high ROI retargeting tool… but not for highly motivated house sellers. So consider what audience you’re looking to attract and choose your marketing strategies wisely. 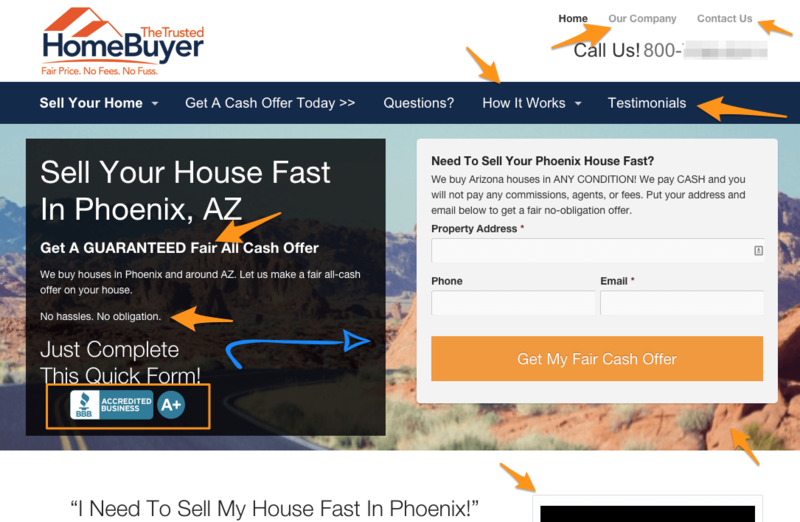 We’ve talked with lots of investors who have thrown hundreds of dollars at Facebook ads for motivated sellers only to be discouraged and think it’s a website problem. It’s a traffic quality problem. 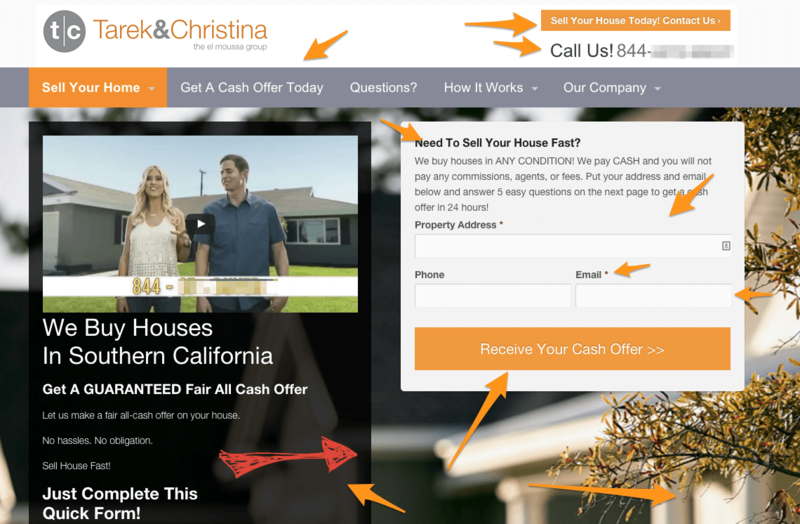 Facebook ads are a lot harder for motivated sellers than cash buyers. Don’t Rely on Pay Per Click (PPC) Campaigns Right Away Unless You Have a Budget of at Least $1k-3k: Pay per click campaigns can take a while to optimize. In the short term, they can certainly drive traffic to your site but, they might not drive the right types of prospects and you could you run through your budget faster than you expect! (Check out these 20 tips to optimize a Google PPC campaign – and pay attention to the case study at the very beginning of the post!) Pay Per Click is great, but make sure you’re using other methods to drive the right traffic to your site while you hone your PPC campaigns. Build Valuable Content Everywhere! The most effective way to drive quality leads to your site is to provide valuable information that your target audience wants to know. It’s not about stuffing the right keywords into the title of a Youtube video or website page, it’s really about understanding who your audience is and addressing the problems, concerns, and questions that they have about how to sell or buy a property and why you’re the right person to help them. In all your content – from offsite content to onsite content, make sure you’re being helpful. If retail house sellers aren’t your ideal prospect… don’t use keywords that will attract them. And also… don’t forget that when you visit your own website that will show up on your website stats reports… so if you haven’t done any marketing yet and see 10 visits to your website this week… those visits may be you visiting your own website. So go out and actively market to get the right people to your website. As they say, the first impression is a lasting impression. What is your website saying about you, your company, and your ability to honestly and ethically help them solve their problem? As your traffic grows and the quality improves, your audience will be looking for reasons to trust you. Like detectives, they’ll be looking for clues on your website that point to your trustworthiness (or lack thereof), to assure them that they’re in good hands by working with you. Fortunately, there are many ways that you can assure them of your credibility (and we help you with many strategies already built into the Carrot platform). Just look at the first page of this InvestorCarrot member website and you’ll see that it contains subtle credibility clues for the site visitor. The typical InvestorCarrot website has over 10 credibility boosters already baked in… then you can add more credibility like testimonials, info about your company, local pictures, and badges like BBB to boost your credibility even more. This is just a start. There are many more ways to add credibility. Even other forms of marketing spread your name around your market, which contributes to people seeing your name, recognizing you, and trusting you. Credibility on your website is one of the most important things you can do to help make sure your website isn’t turning your prospects away. InvestorCarrot makes it easier and more effective vs. other platforms or vs. you trying to build out a website from scratch yourself. If you find that you’re driving great quality traffic to your site and it’s not turning into leads… it’s either number #3 (Credibility) or #4 (Conversion) that is holding your website back. Not all websites are created equal… some perform much better than others as far as converting a qualified visitor into a lead. If you’re getting enough quality traffic and you’ve built in credibility elements into your website… it’s likely that your website isn’t set up to convert very well (a very common mistake). We always harp that performance trumps all else here at Carrot. It is more important than looking different in the market… more important than a “pretty” and “fancy” site… and far more important than a fancy CRM. Why? … you’re wasting your marketing dollars. Time and time again… we have investors switch to InvestorCarrot (ones who are already driving quality traffic) because they are getting good Google rankings or putting good money into Google PPC marketing… but their website is underperforming. Then they switch to our science-based lead generation websites with our Carrot Conversion Methodology built into them (so you don’t have to be a conversion rate expert) and they see an immediate increase in their leads. The only change was the way the website was structured and the elements (often they’re ones you can’t notice) that we’ve built into our websites boosts the performance and the ROI for the investor. … and your website still isn’t converting at a bare minimum 3-5% of those visitors into leads. You have likely had a conversion rate problem my friend. Again, once your audience trusts you, they’ll more likely be willing to act, but they’ll need some guidance and direction to get them to take the right action right away. That’s where conversion elements come in. This is where we specialize here at InvestorCarrot! We are constantly testing and modifying our sites to find the very best converting strategies that work! Although you may choose to make adjustments on your Carrot site, we urge to you to do so carefully so that you maintain the conversion elements that we’ve carefully placed. For example, the first portion of the site that your website visitor sees is strategically designed to increase conversion. Everything from the words in the menu to the call to action to the simple form – even that scribbled orange arrow is there for a reason! We have over 30 Carrot Conversion Method elements built into our websites… many of them you likely will never notice but they boost performance… without you having to be a conversion rate expert. If you want to make sure that more people take action when they’re on your site, keep those Carrot conversion elements in your site. Implement just the things in those posts above and your website will perform a heck of a lot better. Lose just 1 deal every 2 years because of an underperforming website… and that costs you $10k+. That’s enough to pay for Carrot for over 10 years. But you say… “InvestorCarrot is more per month than the other website guys in the market“. Yes we are… because we focus on providing you with the highest return on investment platform. Our websites are the highest performing websites in the industry and almost every other website builder in our industry emulates our conversion methodology for their website designs. So, you may be paying a bit more per month with InvestorCarrot… but you’re saving yourself from losing out on deals and leads because you’re using a low-performing website solution to “save a few bucks”. Take a tour of InvestorCarrot or connect with us for a call. We’d love to walk you through case study after case study of how InvestorCarrot has helped more high achieving investors than any other company in the world to ramp up their ROI from their online marketing. It’s the reason that more and more of the most active and largest investors (ones who understand ROI) are moving from their WordPress websites into InvestorCarrot… our focus on performance and ROI. Not generating the leads you want online as a real estate investor really boils down to those 4 things we went over in this article. Find where your weak spot is and start implementing the changes we suggest in this article and our other free resources. So go out there and get focused on growing your online traffic, getting more qualified prospects to your website, building that credibility on your website, and focusing on using a high performing website platform. If you do that… you’ll be crushing it in no time. After all, our members are pulling in over 48,000 real estate investing leads per month right now… there’s no reason you can’t pull in your fair share too. And if you feel that InvestorCarrot may be able to help you grow your business as well… hop on over and take a demo or reach out to us anytime. We’re here for you! 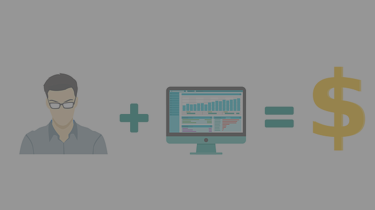 Thanks Trevor for giving these critical pointers on “dialing” in our conversion rates.